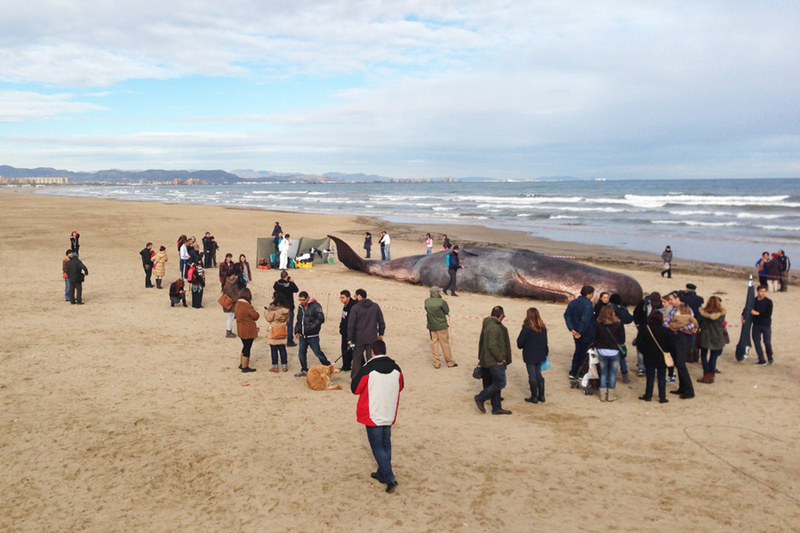 In the winter of 2013 we beached in Playa de los Arenas in Valencia, Spain. 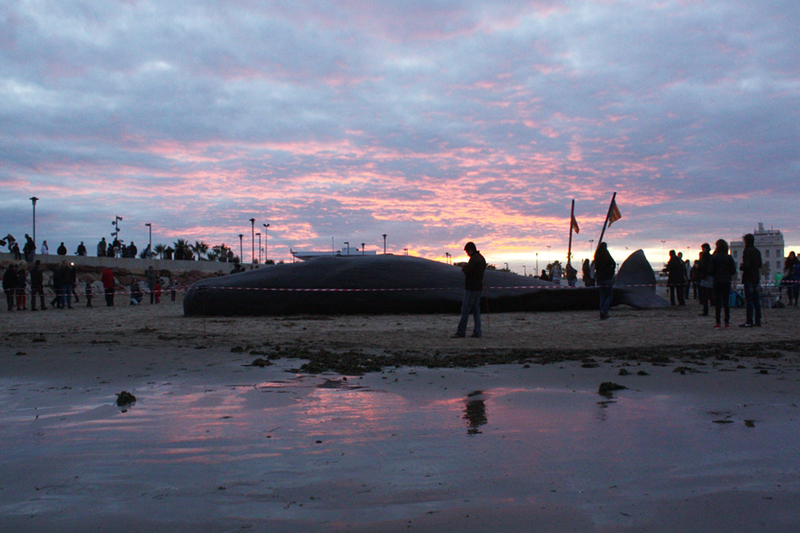 Our local partner was Oceanografico and Ciudad de Los Artes y las Sciencias. We also cooperated with the local group of actors Viviendo Del Cuento. Valencia. The Spanish audience was the most vibrant we have ever seen.